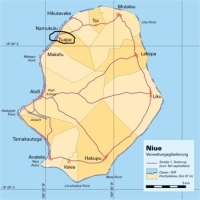 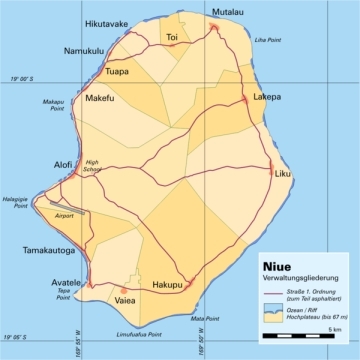 Tuapa Village, a small settlement about 8 km north of Alofi, the Capital, on the west coast of Niue on the main road. 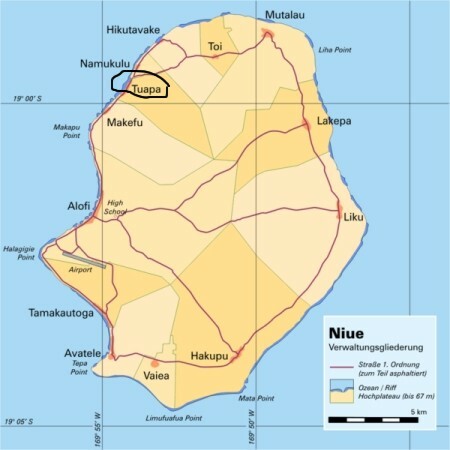 Makefu Village, to the south, Namukulu and Hikutavaki Villages are nearby to the north. 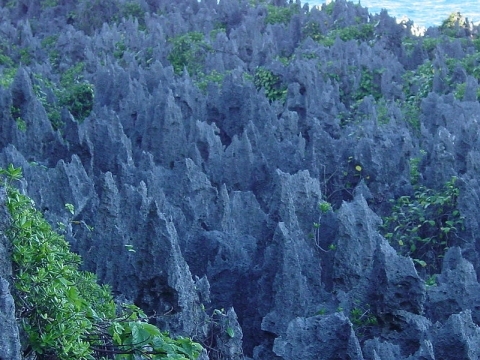 Matapa Chasm only about 6 km away. 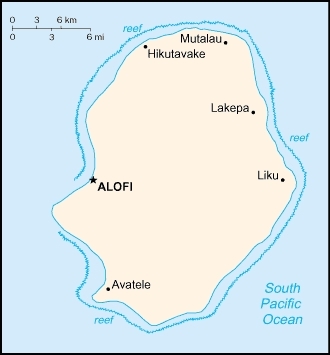 The Talava Arches are also nearby. 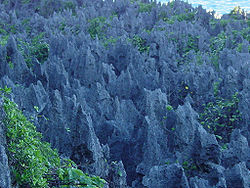 About 4 km away are the beautiful Limu Pools a very nice place for snorkeling practically all year around, whether permitting.